Prepared by members of the Black Rose / Rosa Negra (BRRN) Anarchist Federation Analysis and Strategy Committee and approved by the membership. In the realm of foreign policy, Trump has represented a huge step backward for US global leadership. In a whole number of strategic areas, Latin America, the Middle East, Africa, Europe and Asia, the US role as global economic, diplomatic, and military leader is on the wane (although still in the top position). Perhaps this is nowhere more evident than in Europe, where US leadership in NATO and the G7 are under serious strain. Sometimes this can open the door for the aims of anti-militarist movements such as the case with the Korea peace process. But this can also be dangerous, for example in Syria where Trump has allowed horrendous atrocities by Assad and US ally Turkey. Many movements have been forced or voluntarily moved to a defensive footing. This is especially true for the “institutional left” – unions, non-profits, and those with institutional interests to protect and preserve. Unions in particular have been flat footed in the response to significant existential threats like the recent Janus ruling and the declared offensive by very large and well-funded business groups. Other NGOs have also been unable or unwilling to respond to the clamor for more activism and resistance against Trump. For example, organizations like the ACLU has seen that their “membership has grown from 400,000 to 1.84 million so far during the course of Trump’s presidency. And while it usually brings in an average of $3-$5 million each year, during these first excruciating 15 months it has raised almost $120 million in online donations.” Yet that growth has not translated at all into the power necessary to resist Trump and his authoritarian version of neoliberalism. For more dynamic social movements, the current moment reflects a mixed bag. In 2016 many social movements including environmental activism, the BLM movement and others were ascendant. The momentum has definitively shifted against them under Trump, but not all movements. For example two dramatic and powerful direct action movements emerged in the shadow of Trump, the #MeToo movement and the Parkland students movement against gun violence. 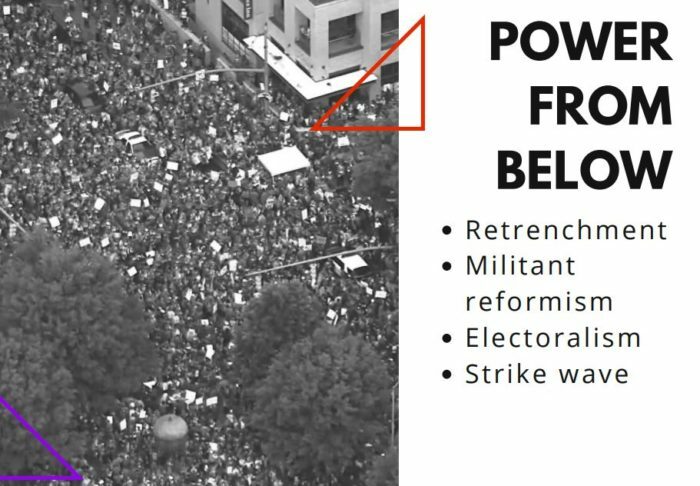 Both of these show the dramatic power of direct action, mass disruptive movements focused on power. For #MeToo, several powerful men, many of them employers, have had their careers ended by the social media campaigns against sexual assault and sexual violence. For the Parkland students, their national protests (the first wave of school walkouts and disruptive actions, not the milquetoast efforts co-opted by the Democrats) forced major Republican figures to change their positions on guns, and in Florida to enact some modest though ultimately reactionary reforms. 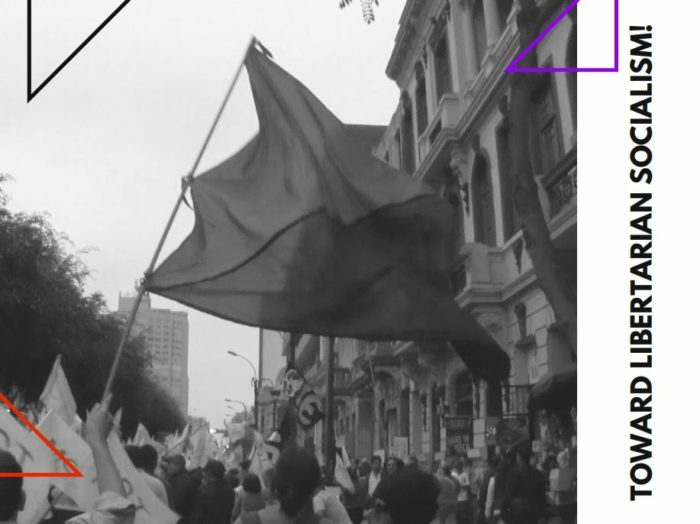 These are exactly the types of mobilizations we predicted as militant reformism as popular opposition pushes against institutional boundaries and forces legislative and social change within very narrow, liberal, confines. These efforts have also quickly been diverted from their more militant and disruptive forms of protest into electoral channels either inside or outside the Democratic Party. 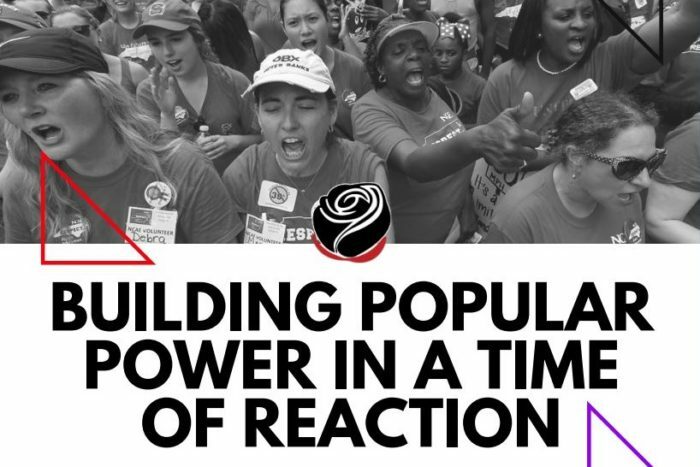 For the left the largest phenomenon here is the rise of the Democratic Socialists of America, a political organization now with a reported 50,000 membership base, and one with significant impacts on movement strategy and direction, drawing people into electoral efforts. Their biggest victory was the recent primary win and successful election of Alexandria Ocasio Cortez in Queens, New York who beat out an entrenched Democratic incumbent to win a seat in the House of Representatives. There are also efforts among liberals and progressive elements to redouble electoral organizing. Most notable here is the move by BLM founder and movement leader Alicia Garza to build a Black voting base called Black Futures Lab, who just endorsed their first candidate Ilhan Omar, to replace Keith Ellison in Minnesota. 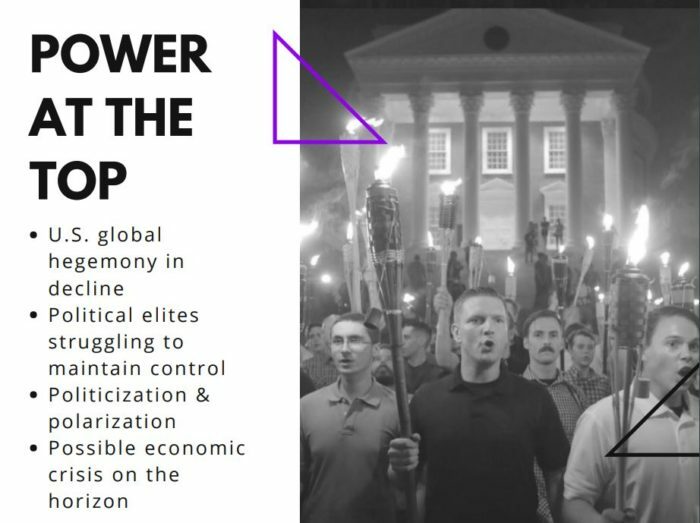 We expect to see more of these moves to electoralism and see it as a major step backward for social movement strategy for reasons we have explained elsewhere. A movement that deserves mention are the deep and growing immigrants organizing networks. Whether around rank-and-file workplace militancy or direct defense against deportations organizers are working to strengthen immigrant communities. Trump’s shocking policy of family separation was built on Obama era policies of family detention, and galvanized much of this popular push back. But again, the large NGO mobilizations have yielded disappointing results, where on the ground direct action is having a much larger impact. One example we would point to is the Koreatown Popular Assembly (KPA)of Los Angeles, a project that BRRN members are helping organize. The KPA has used technology that allows them to rapidly respond, alert and mobilize community members in response to ICE activity such as raids and detentions. Here there is a connection to mass incarceration, and again BRRN members are involved organizing the historic prison strike of August of this year, and building connections with immigrants detained in corporate deportation centers. It is through these engaged, on-the-ground organizing and direct action campaigns that we can push back against the right-ward tide of American politics. Meanwhile, efforts tied to the institutional left are failing to adequately face this challenge.